I reside in Southern Illinois, across the Mississippi River from St. Louis, where I write fiction and poetry. 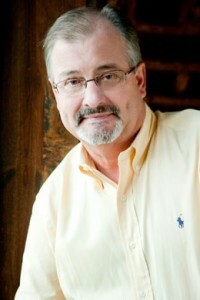 I have studied writing at Washington University, Webster University and Southwestern Illinois College. My most recent short story “Wild Bill” appeared in Red Earth Review, Summer 2014. “The Boston Tar Baby”, was published by Prism Review in Spring 2013 and “The Amazing Doctor Jones” appeared in Cigale Literary Magazine, Summer 2012. My poems have appeared in a number of literary publications such as The Spoon River Quarterly, <Poydras Review, Emerge Literary Journal, Barnwood International Poetry Magazine, The New Poet, Hamilton Stone Review and Four Ties Literary Review. My chapbook, Prairie Shoutings and Other Poems, was published by The Spoon River Poetry Press, Bradley University. My poetry collection Running at Night – Collected Poems 1976-2012 was released April 2013 by Coffeetown Press, Seattle, and can be ordered now at Amazon.com. 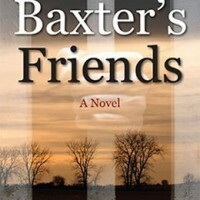 My novel Baxter’s Friends, a work of literary fiction, was released June 1, 2013 also by Coffeetown Press and is available for order on Amazon.com.